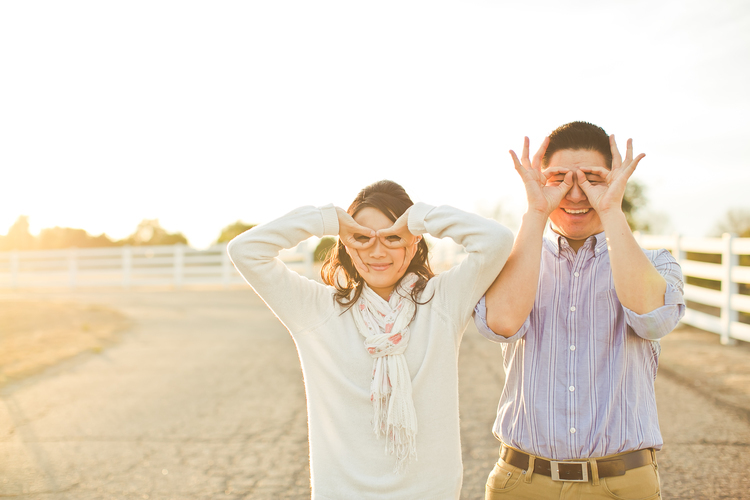 This Vintage Romantic Style Wedding took place at the Muckenthaler Mansion in Fullerton, California. 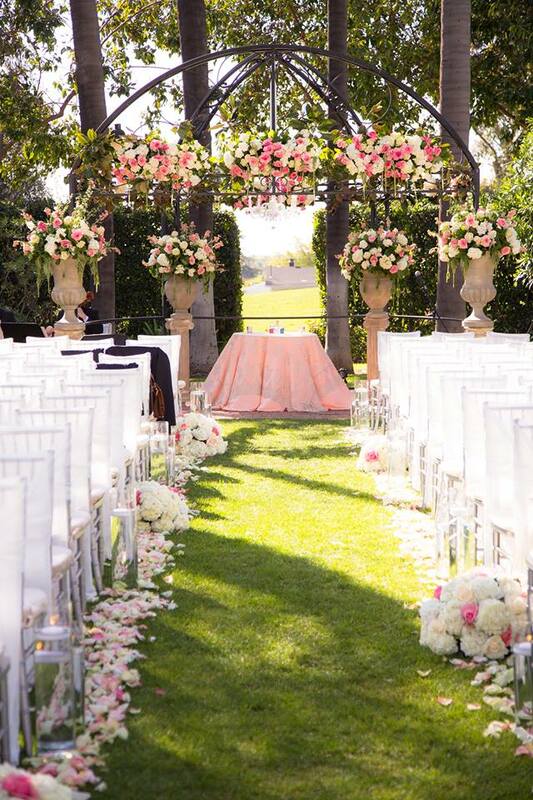 Bride and groom Cindy & Tony exchanged their vows in the enclosed courtyard which was decorated with hundreds of blush, ivory, and peach florals above the gazebo and down the isle accompanied by floating candles. As Cindy walked down the isle the enchanting four piece orchestra strung their instruments. 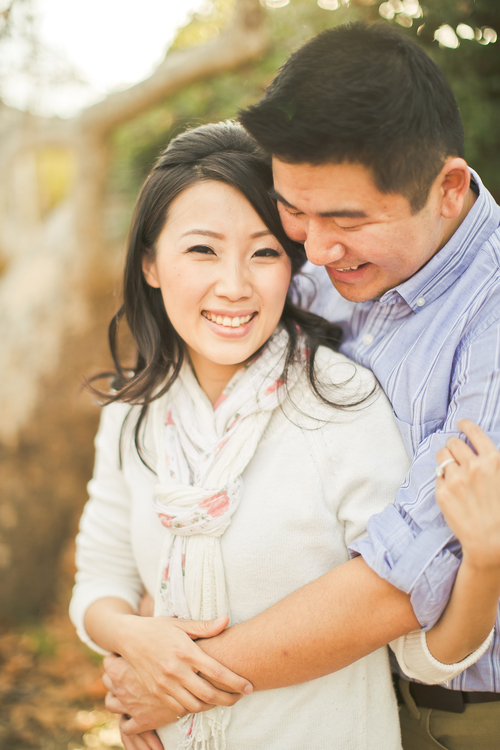 A sand ceremony and kiss established their knew relationship as husband and wife! Cocktail hour was dressed with blush linens from Wildflower Linens and silver mercury glass votives. Rock N' Events built the entire reception space from ground up. The tent was completely draped from head to toe! Hanging in the middle were three 5 foot gorgeous chandeliers from Town & Country that filled the space with tender lighting and set the mood. 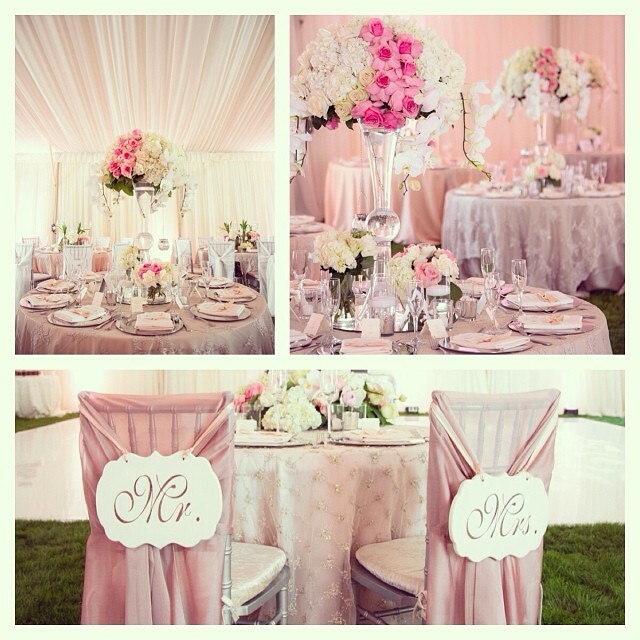 Every other table was dressed with blush and champagne matte satin linens with lace overlays. 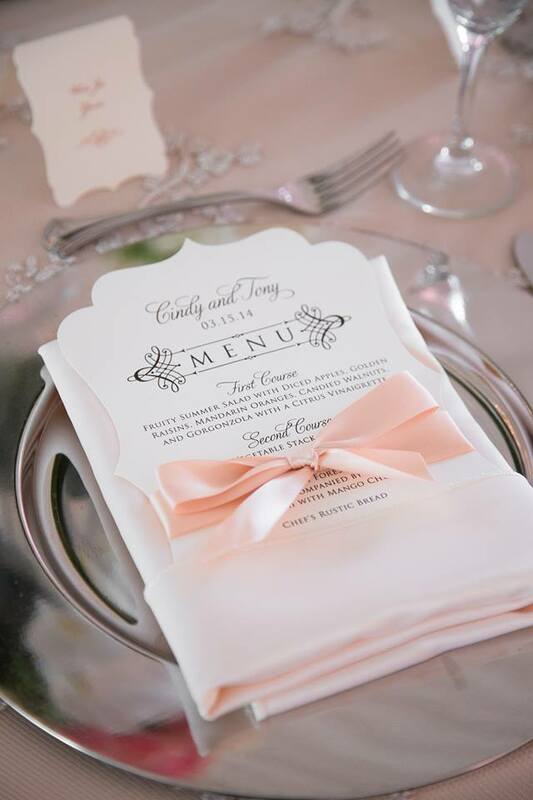 Silver mirrored chargers were placed at every seat with customized Etsy menus and place cards. 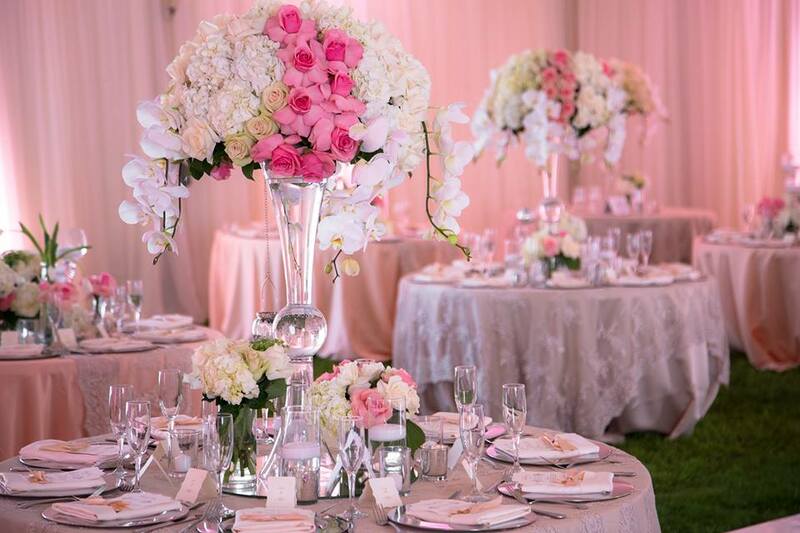 All of the tables were bundled high with gorgeous florals and candles from Elegant Thorn. Guests danced all night long on the pristine seamless white dance floor installed by Imperial Party Rentals. The entire night was simply majestic. 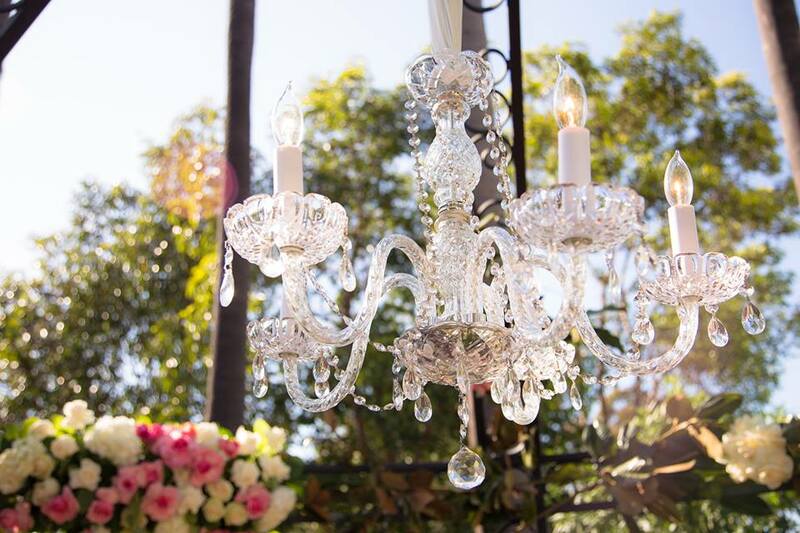 Every inch of design by Rock N' Events was meant to create a romantic and picturesque sensation.